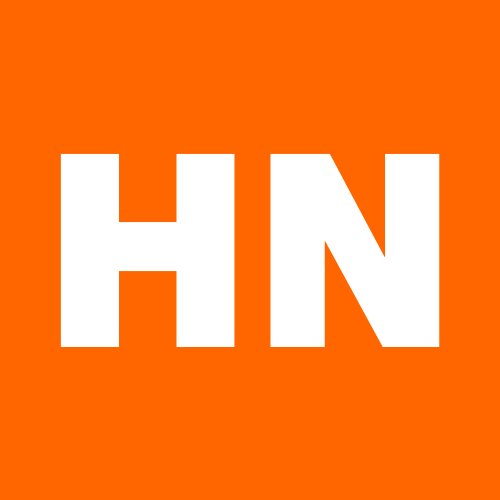 Only Show HN is a simple aggregator for HackerNews 'Show HN' posts. Made an AI to Write News Headlines Like Fox News, CNN, Breitbart etc. I made a site that lets you Stream Any torrent Online. How long is that Bézier? Deleting Facebook got easier. Use these crowd-sourced alternatives! © Only Show HN. The HackerNews 'Show HN' posts aggregator.